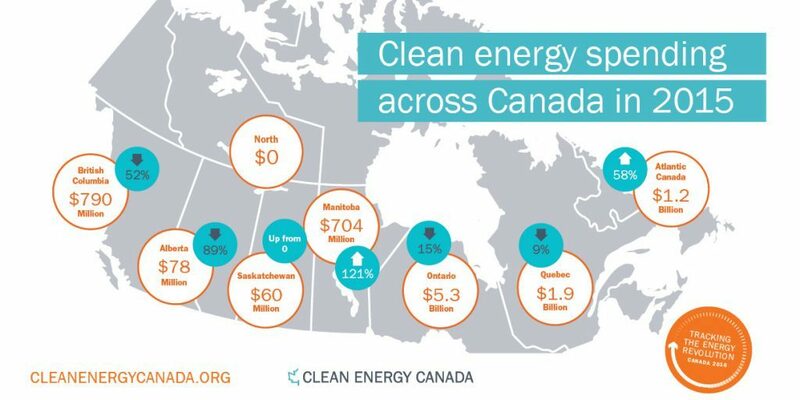 Canada saw 15 per cent less spent on new clean energy development in 2015 than in the previous year, and future growth in this sector will depend largely on policies being developed provincially and federally, according to Clean Energy Canada’s latest annual assessment. 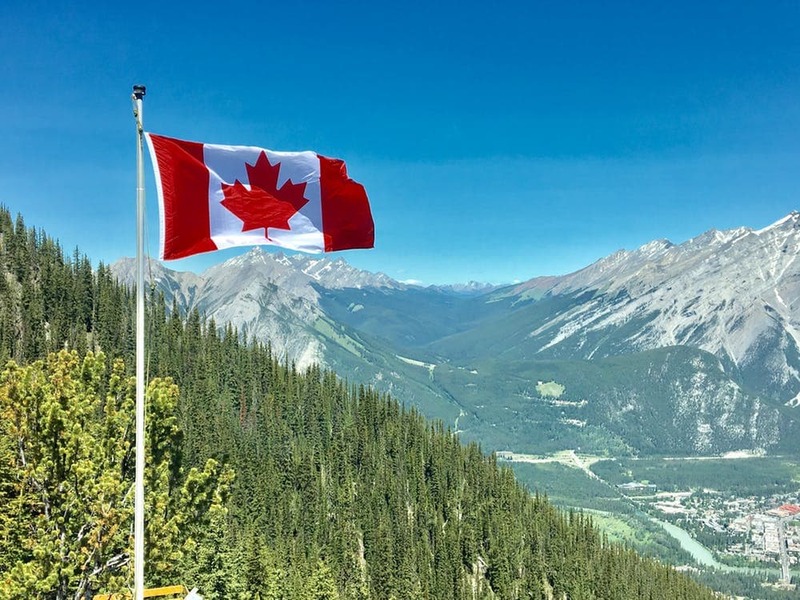 A Pivotal Time for Clean Energy finds the slow-down in Canada’s clean energy sector is out of step with investment trends in other leading countries. 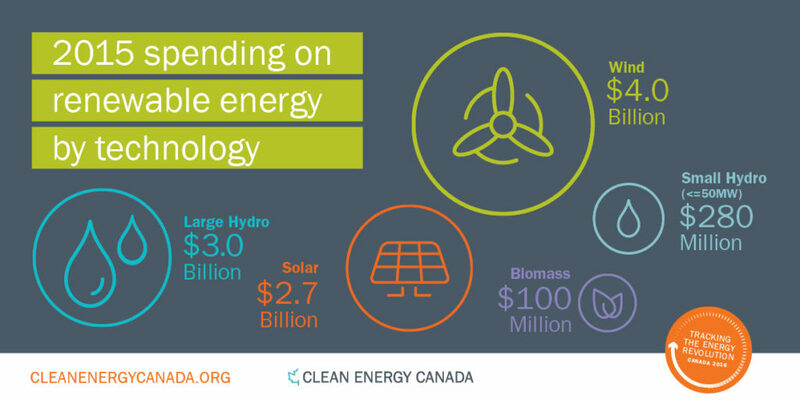 However, at just over $10 billion CAD in clean energy spending, 2015 was still the second-best year for new clean energy development in Canada’s history. Existing policies, such as the major clean energy expansions in Ontario, Quebec and the Maritimes, have run their course. New climate policies and plans to expand clean energy generation have not yet come into effect. 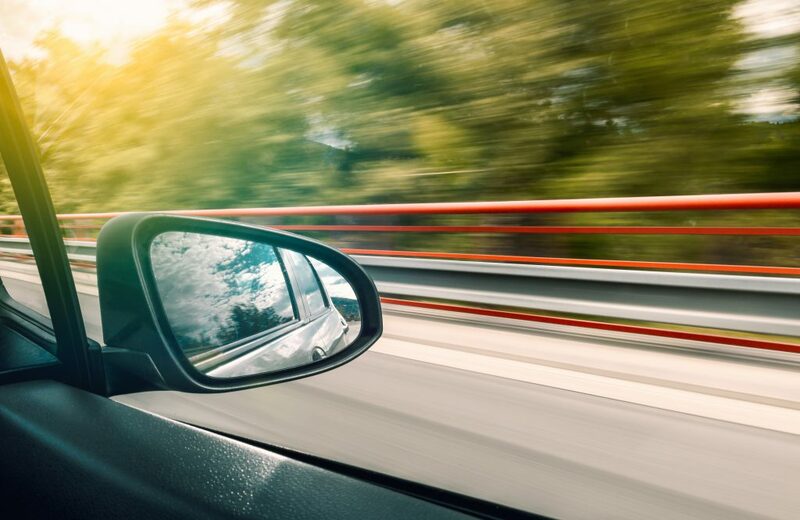 Getting clean energy development, job creation and growth back on track will require new or improved policies across the country, the report states. Among the most promising developments are Saskatchewan and Alberta’s plans to double and triple their respective renewable electricity capacity by 2030. 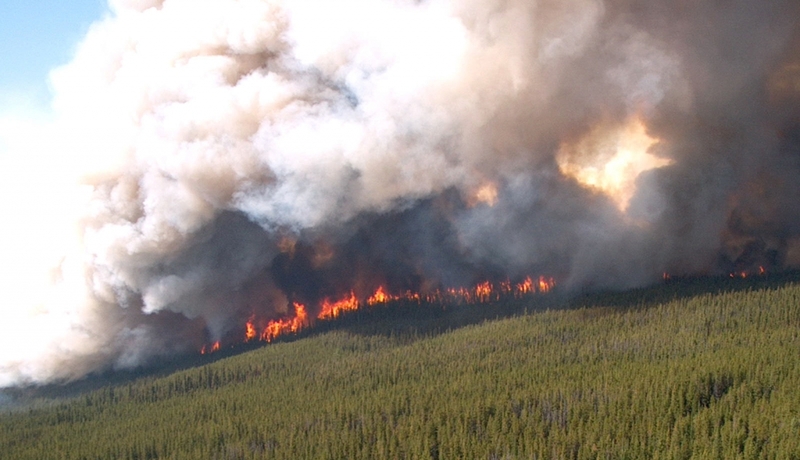 Federal efforts to establish a nation-wide approach to carbon pricing and climate action could also have a significant impact in the years ahead. “Canada’s clean energy spending dropped last year while it went up in countries that are our markets and competitors. This is a pivotal time in Canada’s clean energy transition and the steps we take now now will have a huge bearing on how quickly we make that transition—and how much we’ll benefit from it. Corporate and crown spending on clean energy development fell to $10 billion in 2015, following an unprecedented surge to nearly $12 billion in 2014. All new generating capacity added to Canada’s grid last year was renewable, except for one natural gas plant. This means 88% of new spending went to renewable power generation and 83% of new capacity came from renewable sources. Spending on new renewable generation in Canada in 2015 is equivalent to all new capital investment in in mining and quarrying ($9.6 billion) or half of new capital invested in manufacturing ($19.1 billion). Despite a 15% drop relative to 2014 spending, Ontario remains well ahead of other provinces, seeing more than $5.3 billion spent on renewable energy in 2015. More than $1.9 billion was spent on renewable energy development in Quebec in 2015 (a 9% drop from 2014), with wind power accounting for two-thirds of the total. The province’s new 2030 Energy Policy includes targets and goals—such as producing 25% more renewable energy, eliminating coal-fired electricity generation, cutting the consumption of petroleum products by 40%—that promise to set a clear direction for government and corporate decision making over the next decade and a half. Clean energy spending in British Columbia dropped 52% to $790 million in 2015, as the build-out of previously contracted independent power projects (mostly run-of-river and wind) winds down. Spending on clean energy in Manitoba jumped 121% relative to 2014, to $704 million (most of which went toward building the Keeyask large hydro project). Clean energy development dropped off dramatically in Alberta in 2015, with just $78 million spent (a decline of 89% compared to 2014) and a single wind project built in the province. However, Alberta’s newly-announced Climate Leadership Plan includes measures to significantly boost renewable energy development in the years ahead. Saskatchewan saw clean energy spending grow to $60 million in 2015, up from virtually nothing the year before. The province’s newly announced target to expand renewable energy generation promises to maintain this upward trend. The North—especially diesel-dependent remote communities—remains a largely untapped opportunity for renewable energy.